Does the new bumpers directly replace the stock bumpers? 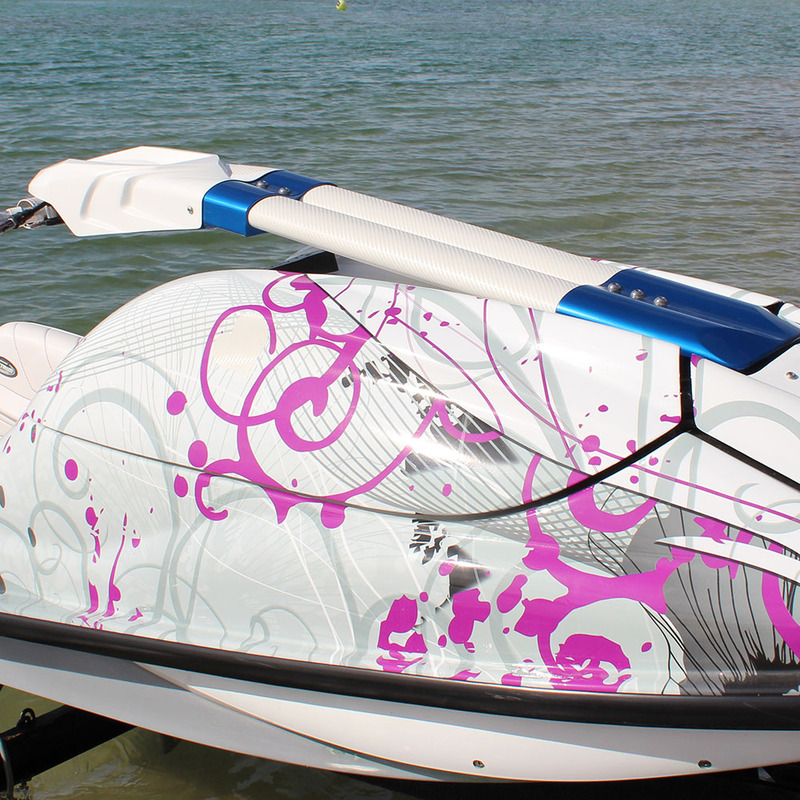 Yes, in most cases you have a stock bumper that you remove so these bumper can stick right to the side of the ski. 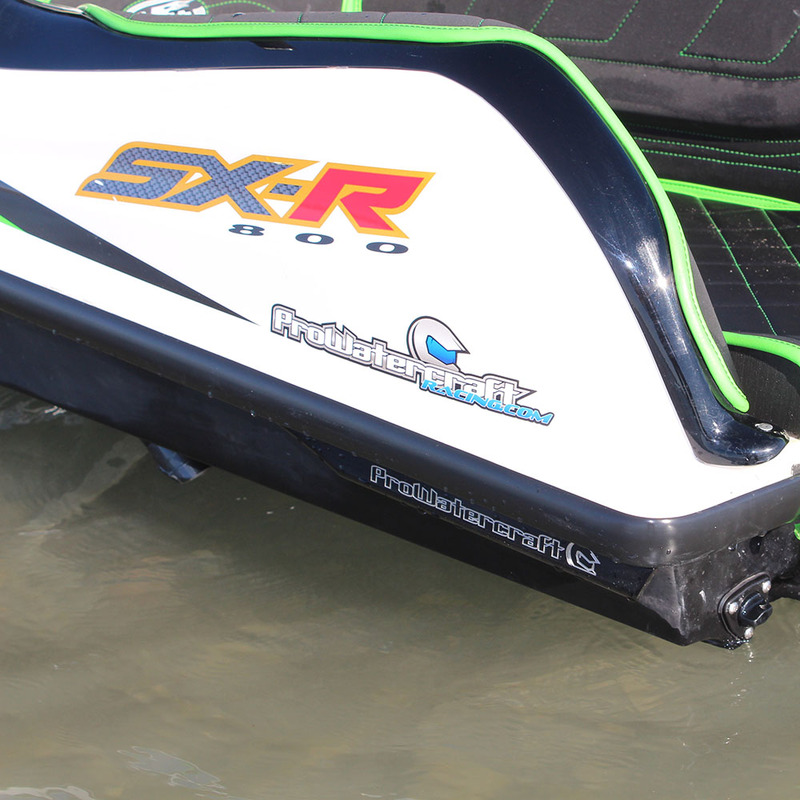 Do the ProWatercraft bumpers work better than stock? Yes, they offer more grip in the turn and smoother turning entry at high speeds. 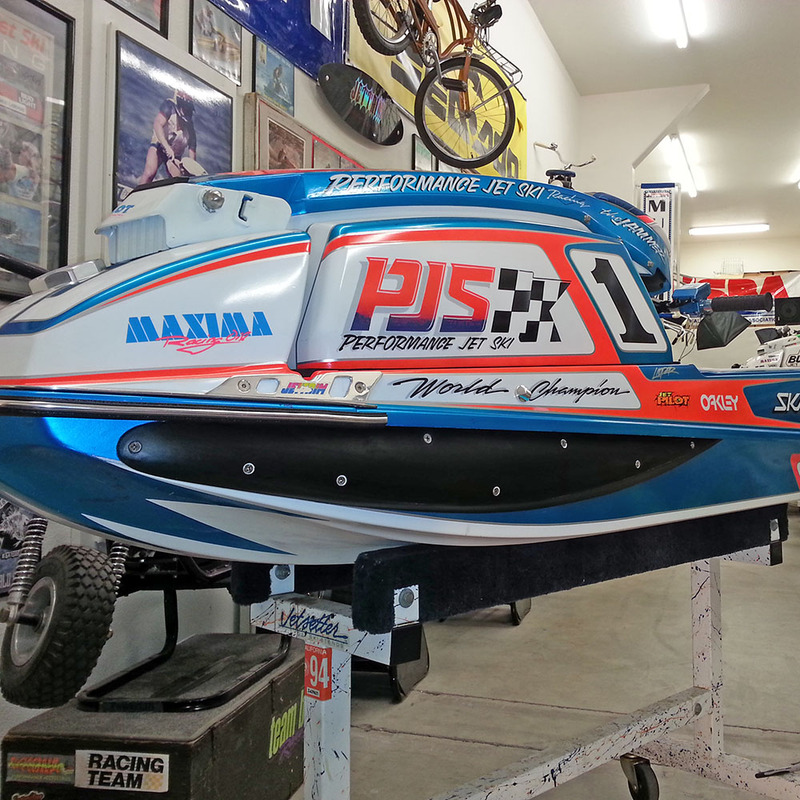 This stick on bumper from ProWatercraft Racing has been race tested and proven. 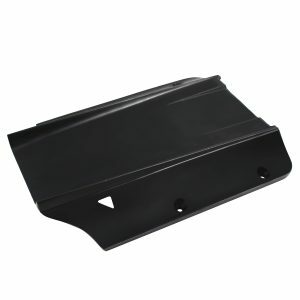 Our bumper shape offers improved grip in the turns and trust worthy adhesion for longevity. 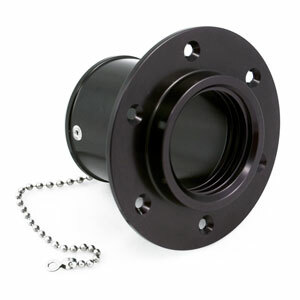 The Half-round shape gives the sharp edge bond flange a smoother shape, which allows water to roll around the corner. 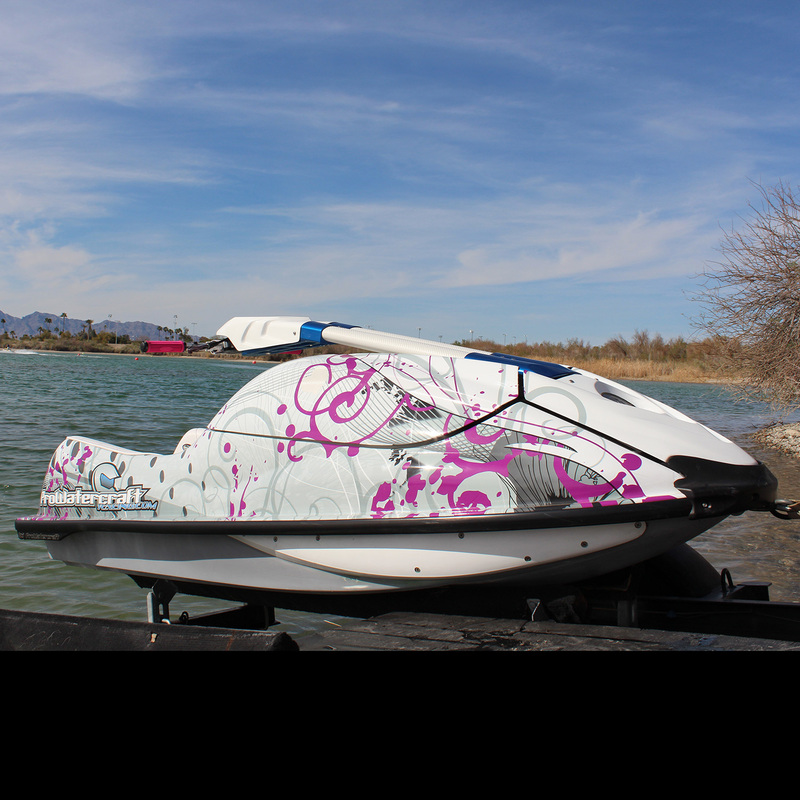 Believe it or not, when you can control the water you can improve handling. 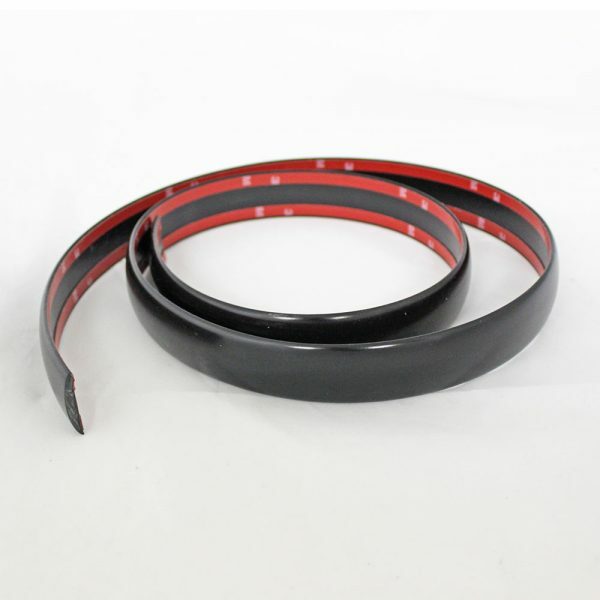 High quality, self adhesive, rubber bumpers. 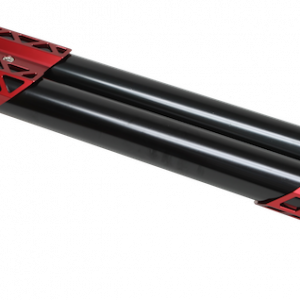 Comes as one piece, 18′ long.